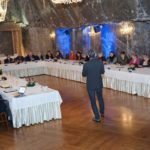 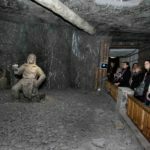 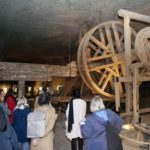 “Wieliczka and Bochnia Royal Salt Mines”- this is the official name of an entry on the UNESCO World Heritage List concerning the salt mines in Wieliczka and Bochnia and the Salt Works Castle. 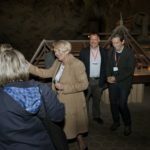 This site was invited, as the only one from Poland, by the UNESCO World Heritage Centre in Paris to participate in a project, financed by the European Commission, titled: “Journeys to the UNESCO World Heritage sites in Europe”. 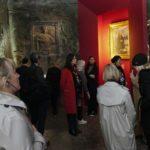 The project is connected to the European Cultural Heritage Year and the Year of Europe-China Tourism which fall on 2018. 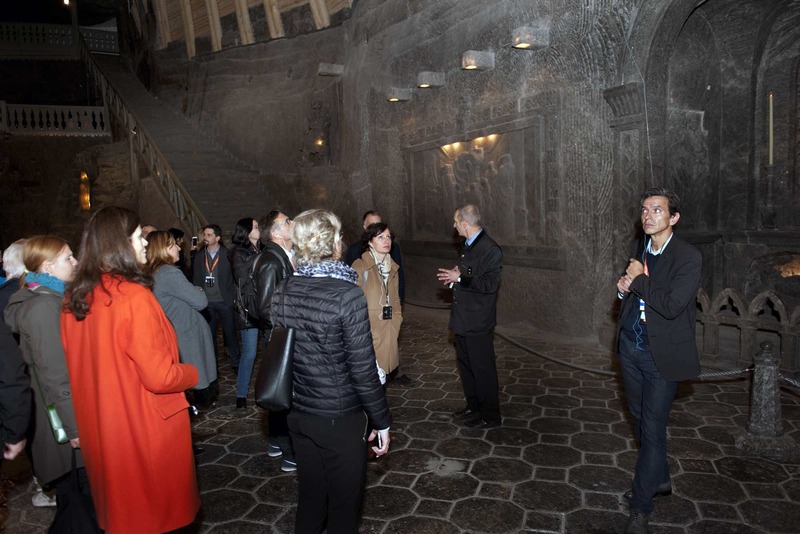 It aims at creating, for tourists from China, USA and Europe, routes joining the sites from the UNESCO List and centring on 4 themes: ancient Europe, royal Europe, romantic Europe, underground Europe. 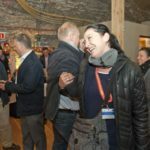 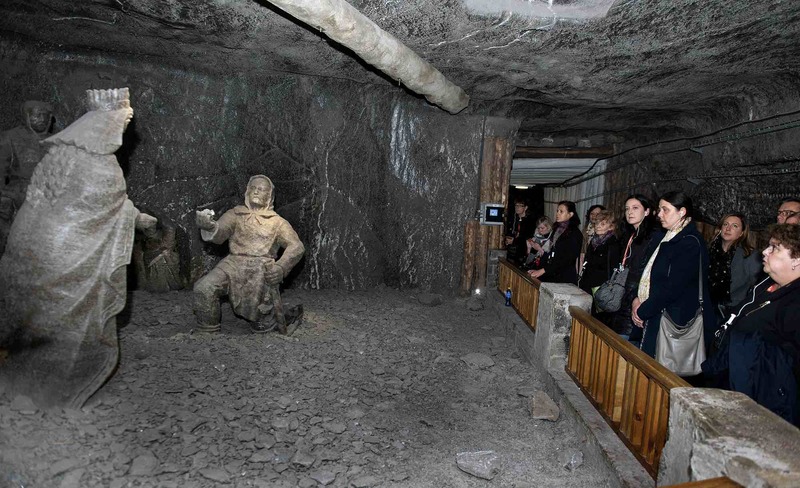 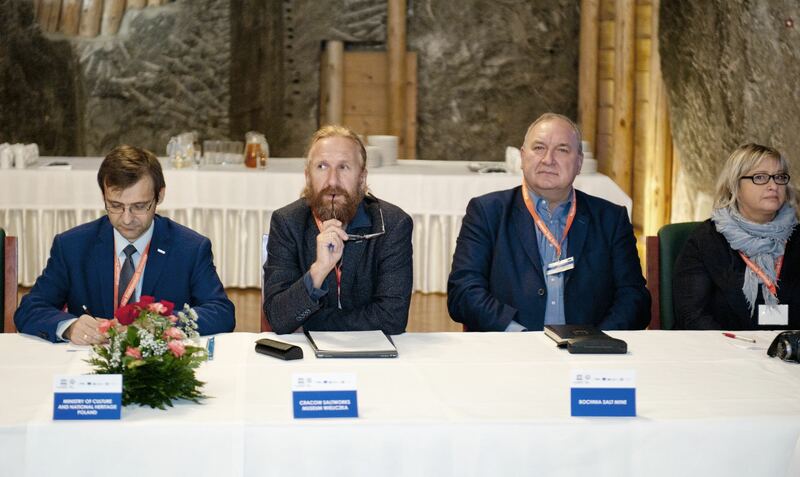 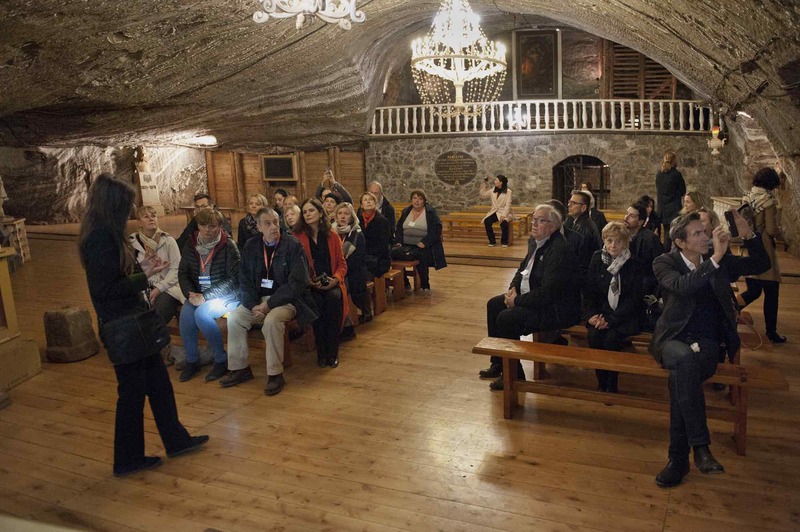 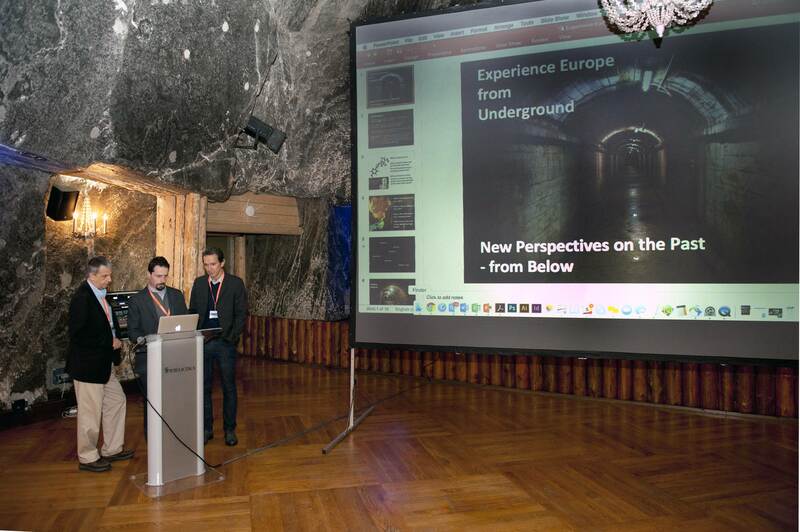 The “Royal Salt Mines” are among 9 places in Europe invited to take part in the “Underground Europe” programme, along with such places as: The Falun Mine from Sweden, the Zollverein and Rammelsberg mines from Germany, Banská Štiavnica from Slovakia, the Tokaj Wine Region from Hungary, the champagne cellars from the Champagne province, as well as the mining regions of Nord-Pas de Calais in France and of the Wallonia region in France. 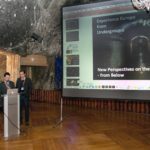 The project was launched at the beginning of 2017 and will last almost 3 years. 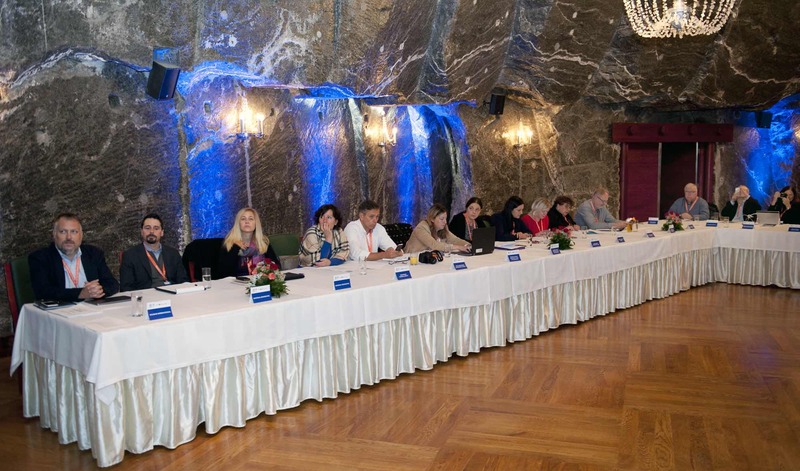 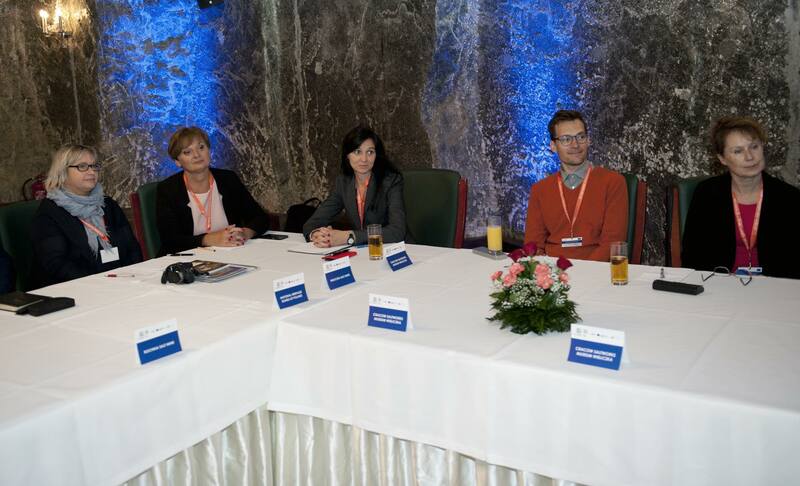 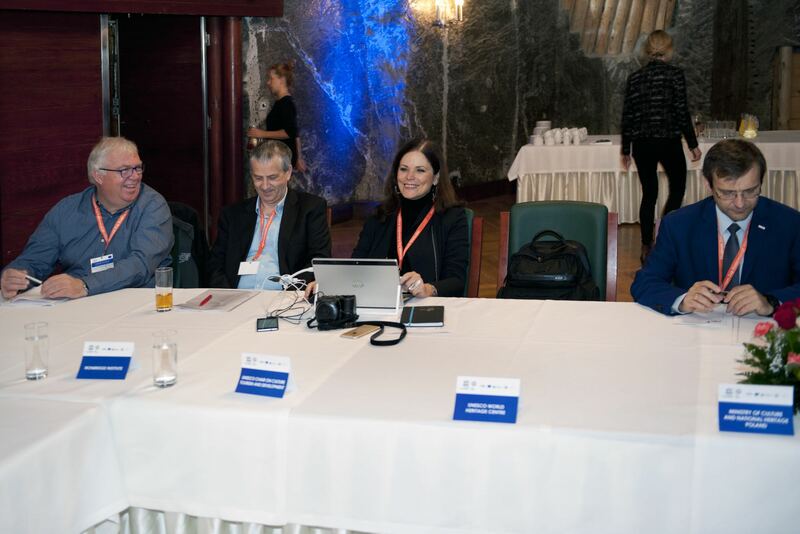 The organisers and the representatives of the invited sites meet at workshops to plan together and consult the works connected to the project. 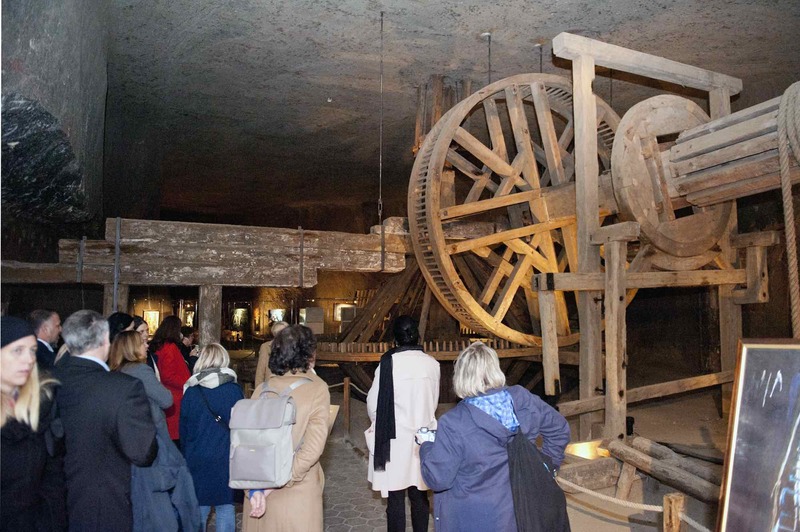 In the spring, the first workshops took place in the French Champagne province, and the organisation of the second ones was entrusted to the Cracow Saltworks Museum, represented in the project with the full entry. 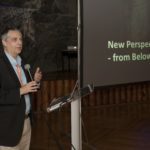 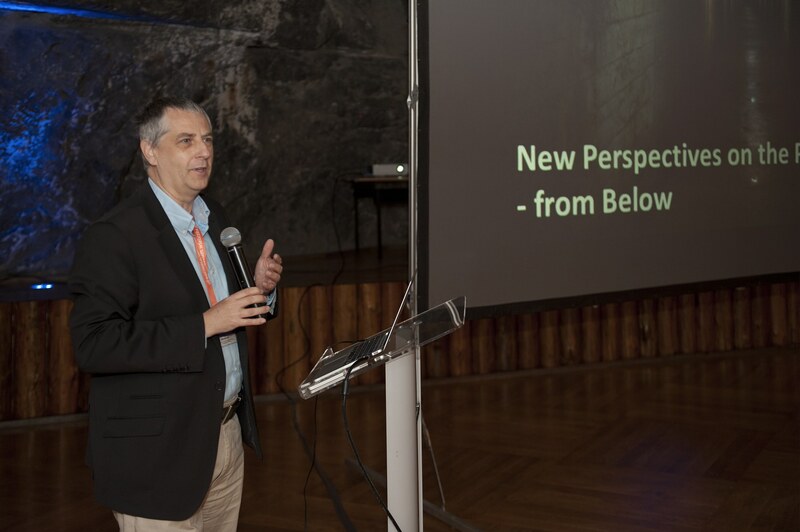 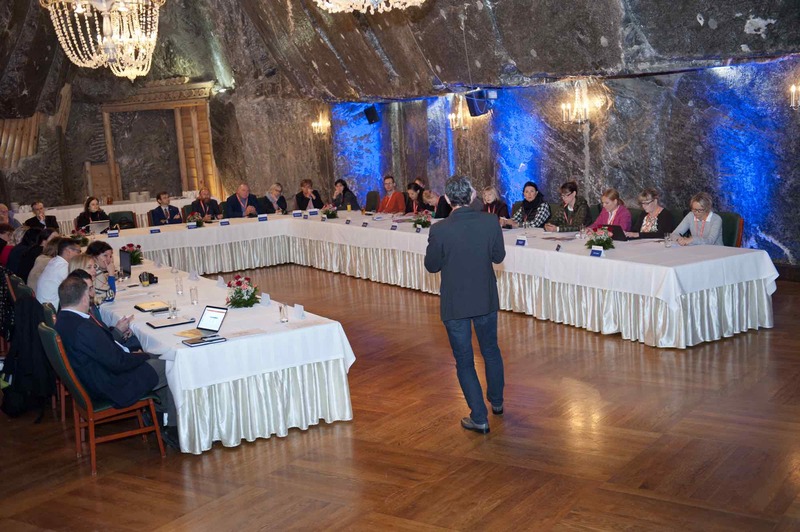 The workshop proceedings were held in the conference chambers of both mines, and their main subjects were the preparation of the online tourism information platform, created by the National Geographic, in cooperation with the participants in the project, targeted at the recipients from China and the USA; and the discussion of marketing plan and advertising campaign to be realised in 2018 by the Solimar International consulting company from the USA. 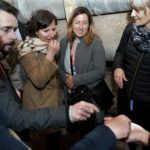 The aim of the campaign is a promotion of the platform and of the UNESCO thematic routes during biggest tourist events around the world. 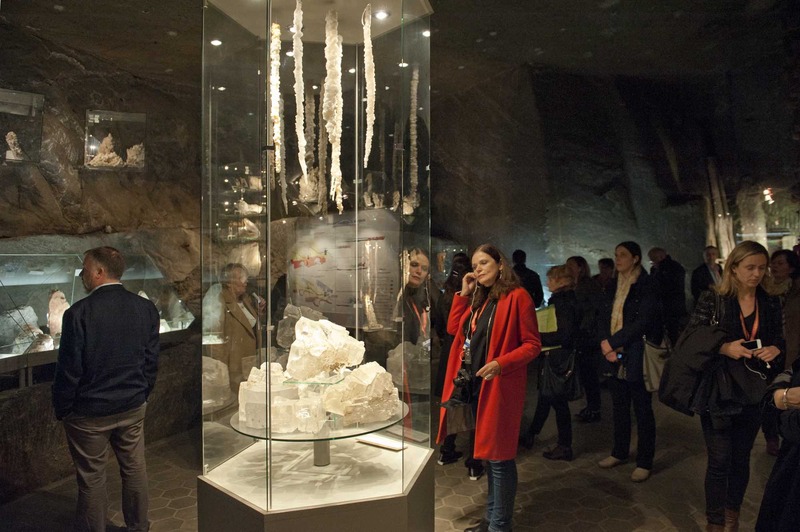 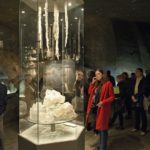 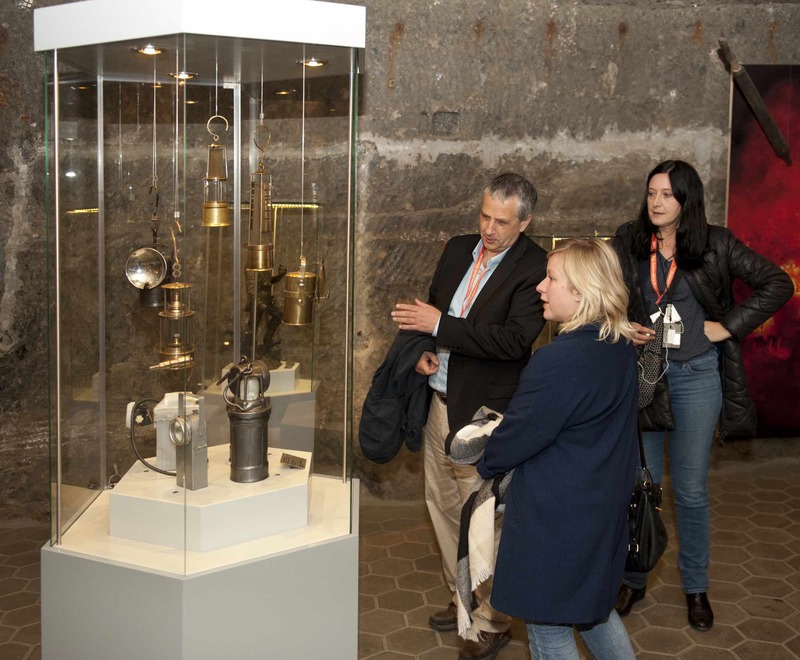 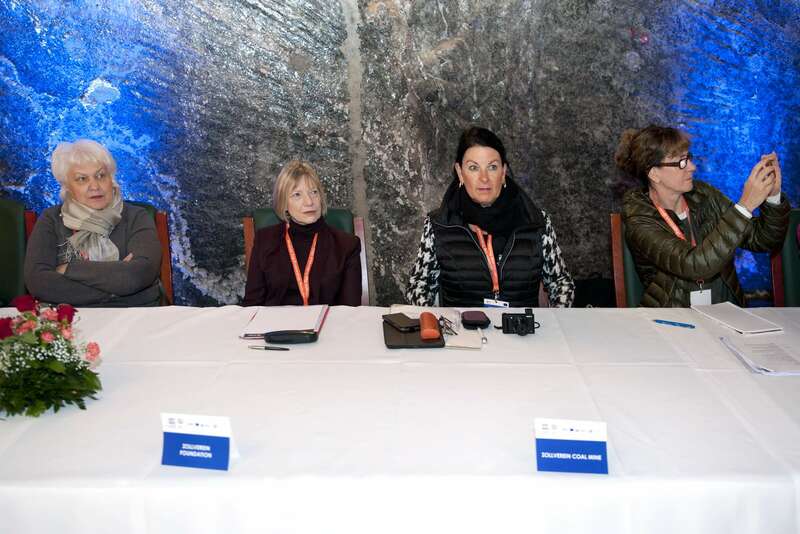 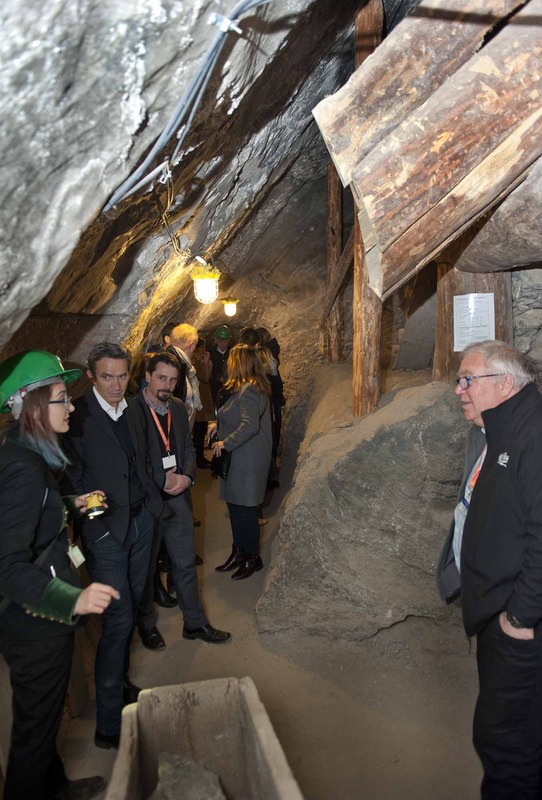 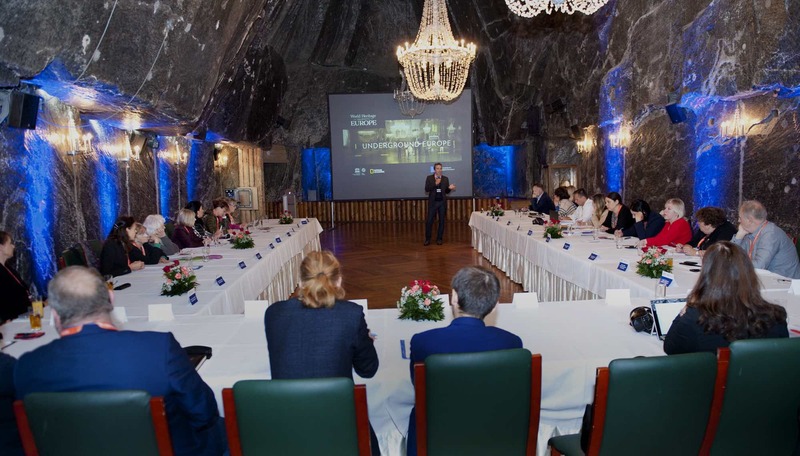 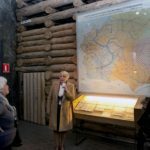 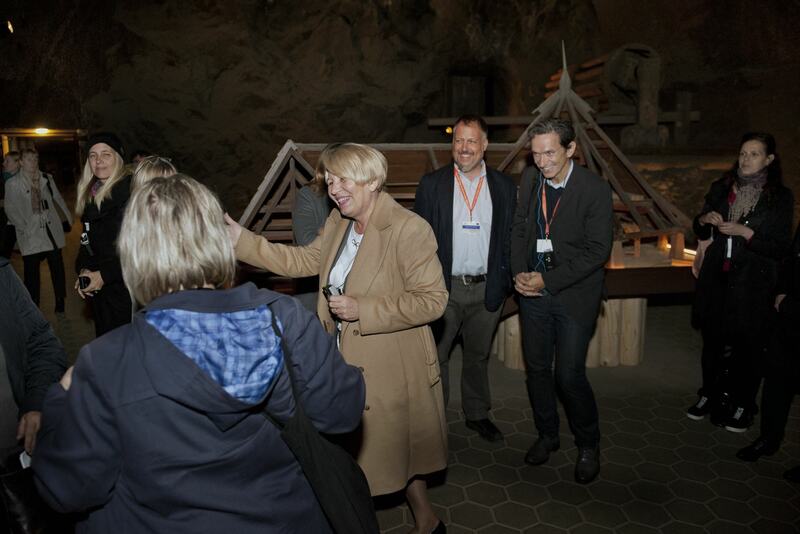 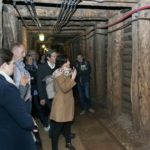 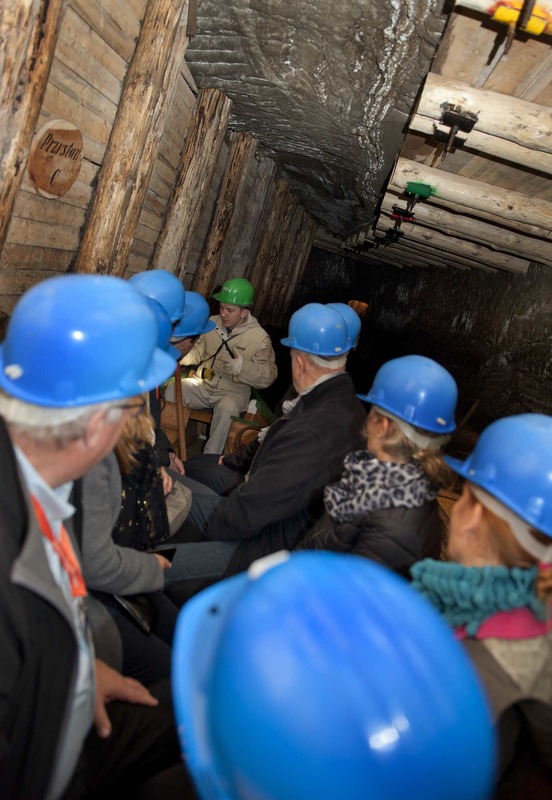 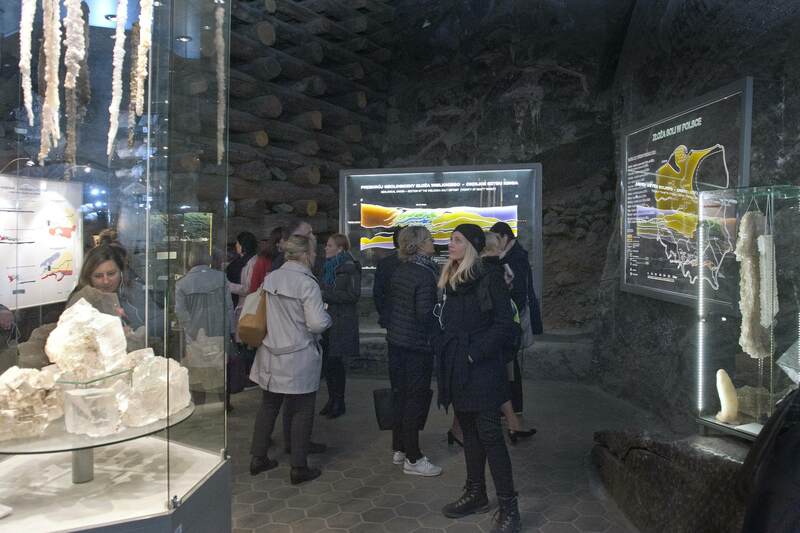 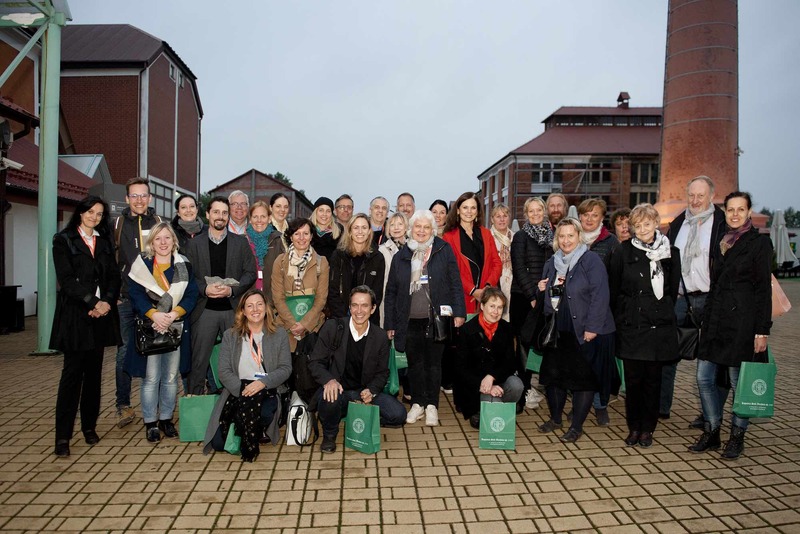 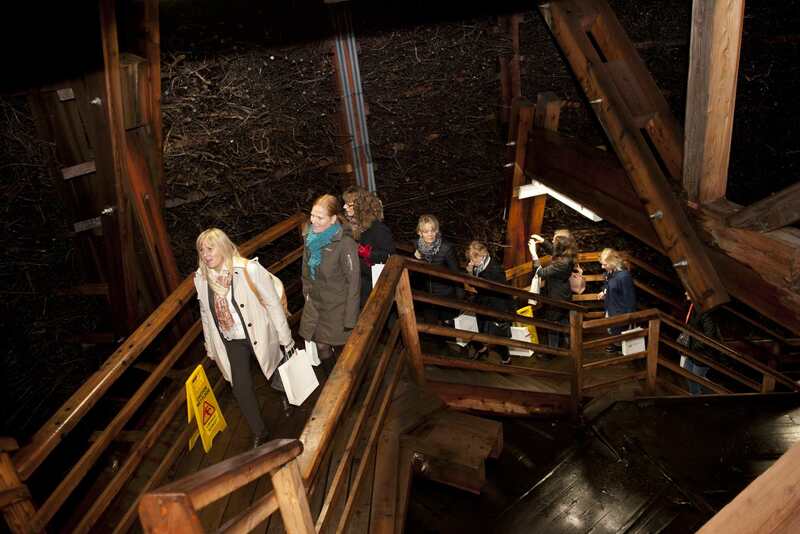 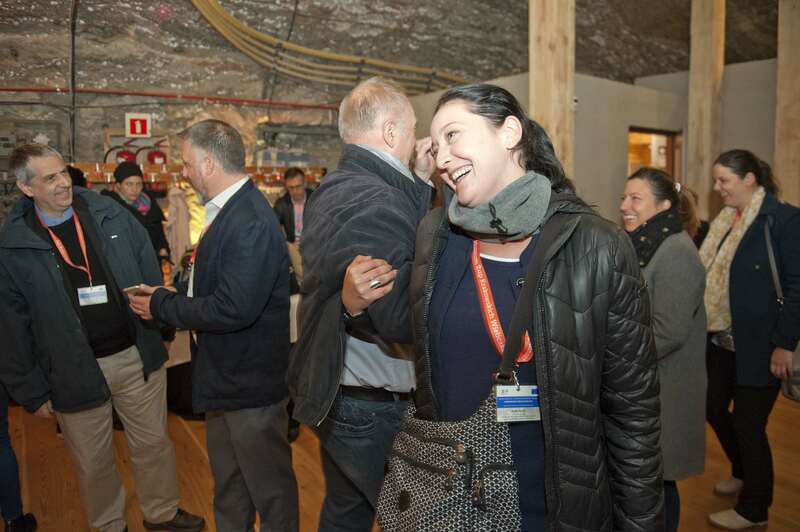 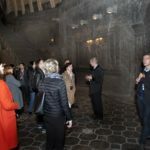 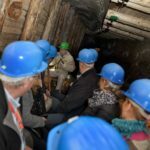 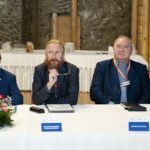 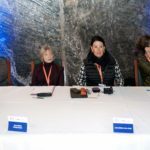 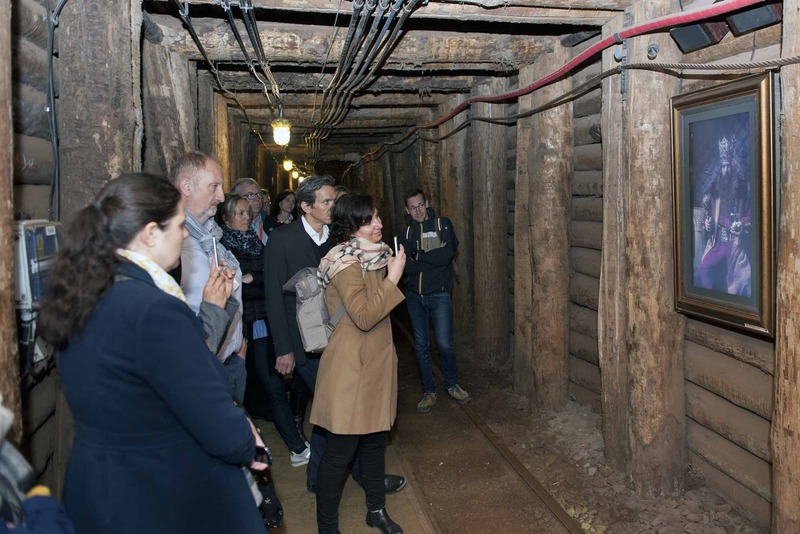 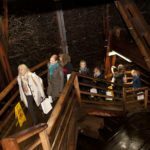 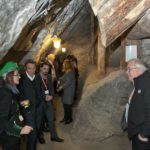 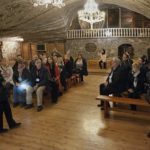 During the workshops, the participants visited the Salt Mines in Wieliczka and Bochnia, the Salt Works Castle (devoting particular attention to the Polish biggest collection of salt cellars), an underground exposition of the Museum and the Graduation Tower in Wieliczka. 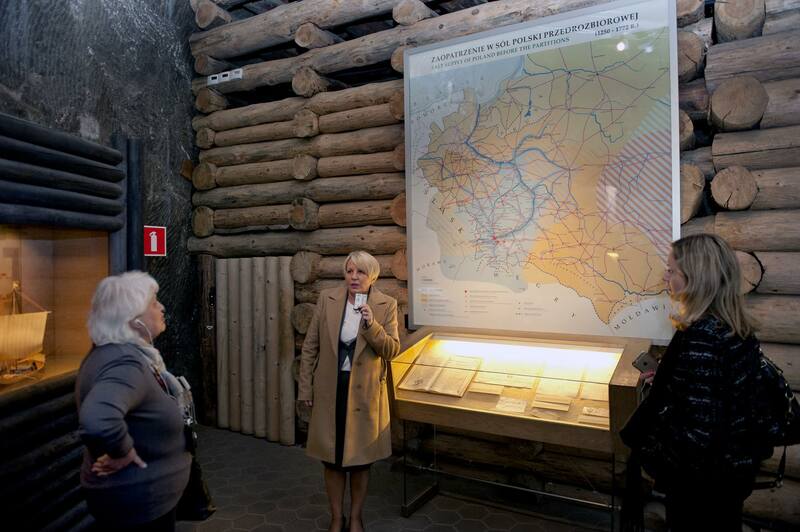 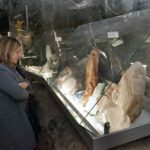 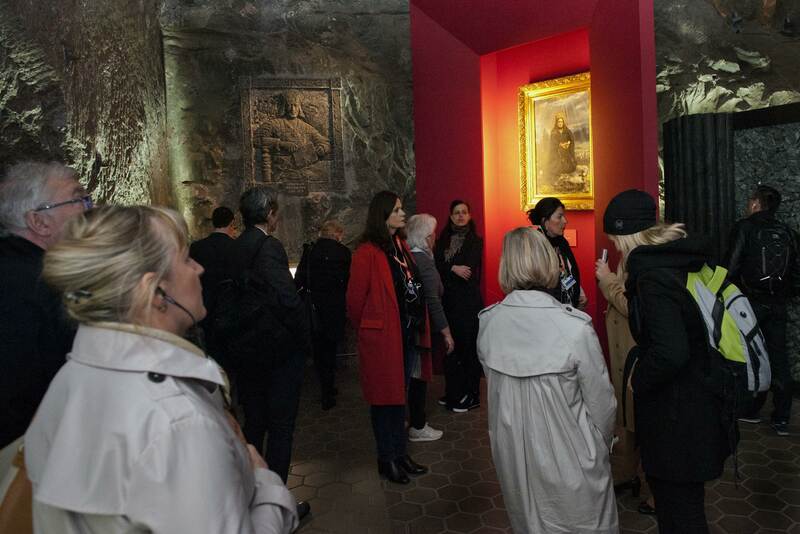 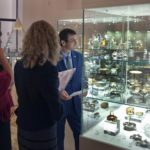 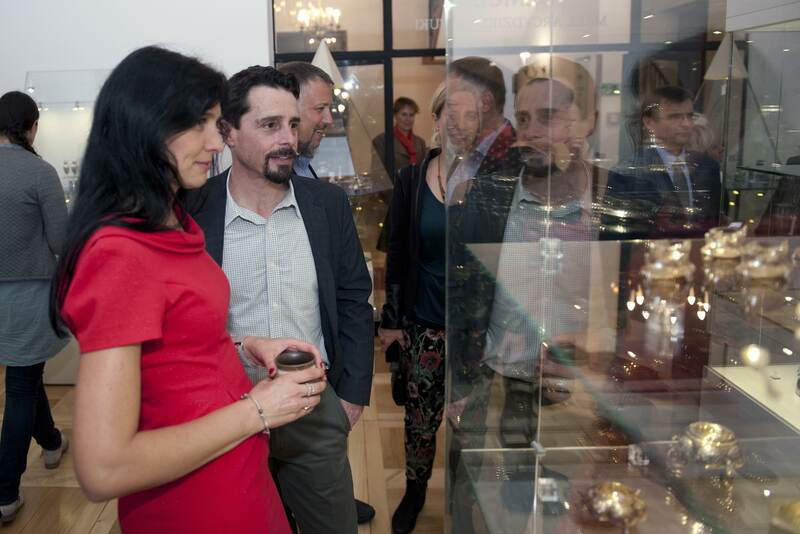 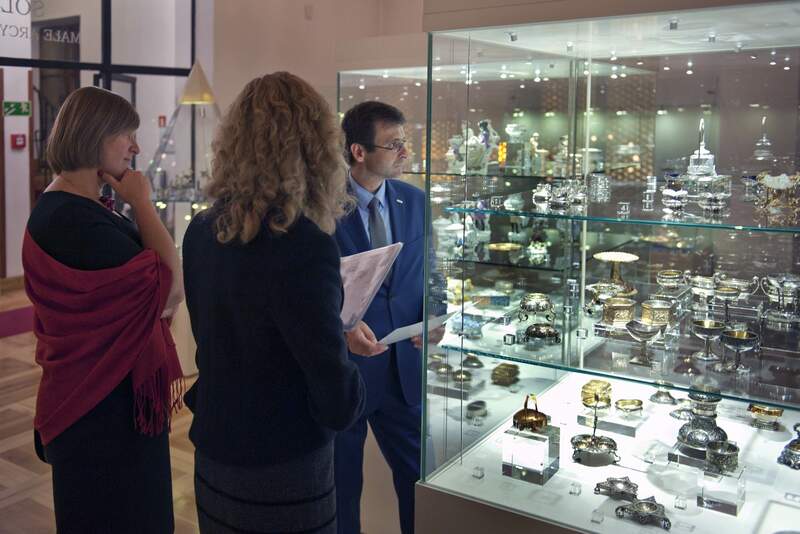 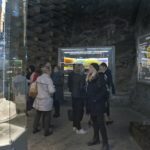 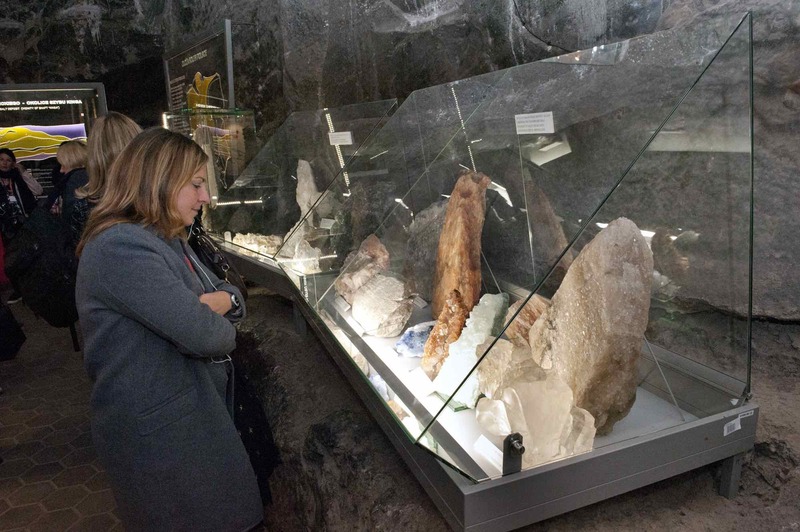 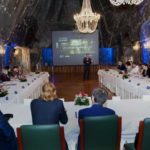 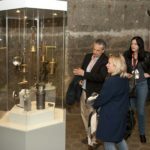 The guests saw also Cracow, which presented as well, apart from the Royal Route, at least a part of the underground face – the Rynek Underground exhibition and the Smocza Jama (a dragon’s den).